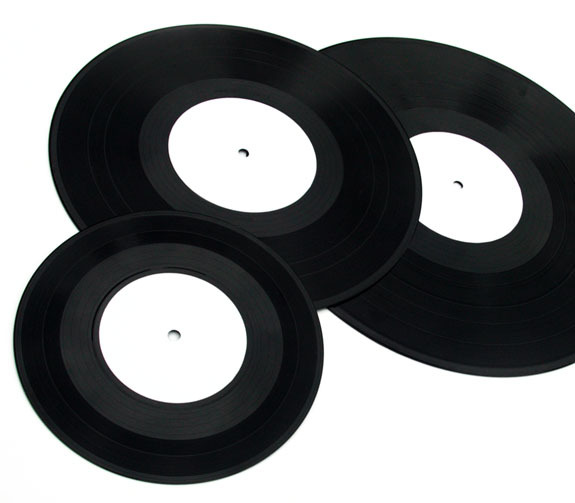 Test pressings are something that we strongly recommend, but do not require. While they may add a week or two to turnaround time, they are a cheap insurance policy! They allow you to check the overall quality of the (music) cut that we have made before we produce your order. In general, we send you 5 test pressings that you need to approve. Once approved, we can then proceed with the rest of the production – and you can rest assured that the final product will sound as good, or better than the tests! If for any reason you are not happy with the test pressings, we have the ability to help find out what went wrong and fix it before it becomes a major issue. Regarding claims, if the problems have been caused by a mistake on our side, then we will happily re-cut it and get you new tests (if needed). If the fault is on the side of the customer (due to a badly prepared master source for example), then the customer will have to pay for new DMM processing (and test pressings, should they require them). Although we have a very scrupulous process for quality control of aIl records which leave our facility, if an audio problem occurs on the final product and tests were not ordered, it can unfortunately put a heavy burden on the customer. For this reason, we strongly recommend test pressings for any project whose timeline allows for them. learn how to manufacture top quality media, merchandise and promotional tools without having to pay top dollar for them. Web Design by Rogue State Design. © 2019 Pirates Press Inc. All Rights Reserved.